Game of Thrones (GoT), the hugely popular American fantasy drama television series, gets better and more exciting with every season. 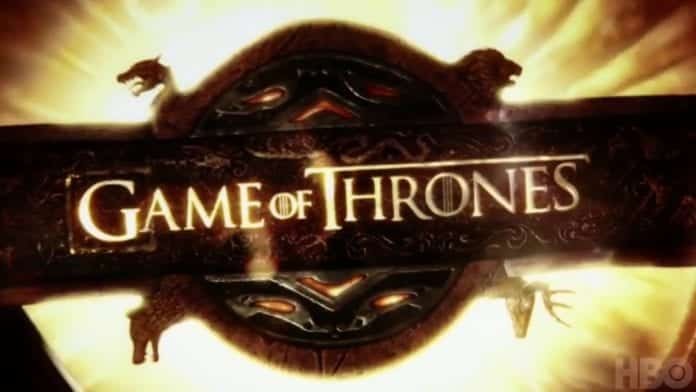 Recently, the seventh season of Game of Thrones ended in a typically dramatic manner leaving the fans to ponder about the eighth and final season of Game of Thrones, which might not return until 2019, suggests some reports. With the wait for the finale season of Game of Thrones expected to be longer and for those fans who are impatient to find out what happens next in the world of Westeros, an artificial intelligence (AI) system has just finished writing the beginning of the sixth book for them. The series so far consists of “A Game of Thrones” (1996,) “A Clash of Kings” (1998,) “A Storm of Swords” (2000,) “A Feast for Crows” (2005) and “A Dance With Dragons” (2011). Zack Thoutt, a “GoT” fan and software engineer, created a type of AI, known as a recurrent neural network (RNN). Thoutt fed all 5,376 pages of the first five books in the series to the network, and produced five predicted chapters and published them on the GitHub page for the project. Just like George R.R. Martin’s novel, the machine too started each chapter with a character’s name. While the AI’s effort is definitely not a Martin novel, not all of the predictions are completely bizarre, as some of them reportedly align with popular fan theories. For instance, in the last episode, Jaime is seen leaving Kings Landing, presumably to go fight up north, but the network predicted that Jaime would return to kill his sister-lover Cersei. That’s what chapter five of the ‘new book’ reads too: “Jaime killed Cersei and was cold and full of words, and Jon thought he was the wolf now, and white harbor…”. Similarly, the AI bot believes that Jon Snow will ride a dragon and the most shocking is advisor Varys killing off Daenerys with a dose of poison. The AI bot also predicts an unexpected surprise, which is Sansa Stark turns out to be a Baratheon. There’s also the introduction of a peculiar, pirate-like new character called Greenbeard. The GoT television series is the most pirated show in history with many of its episodes climbing to the number one in torrent download charts. No one not even Martin is sure when the next book – “The Winds of Winter” is expected to be finished. In July, he had commented that he was still working on it, which is also the last thing heard from him on the book.